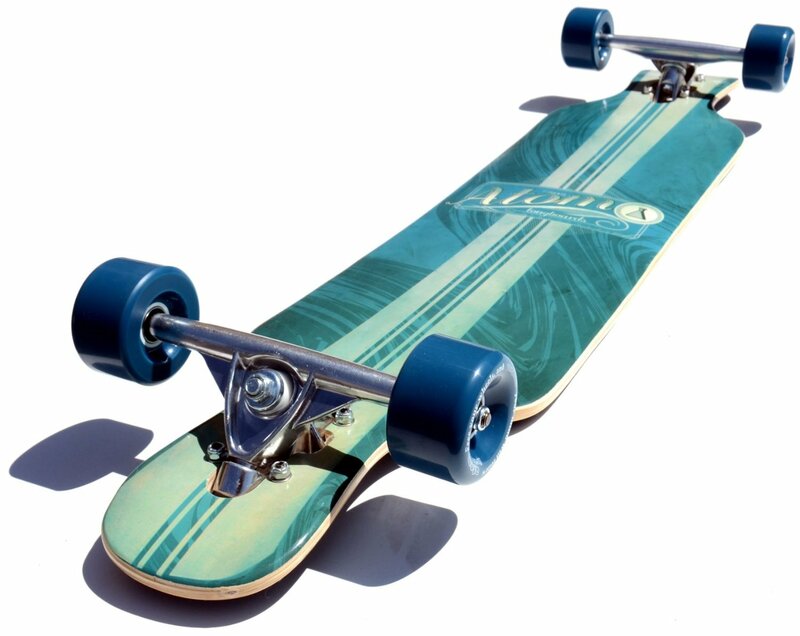 Are you a longboard rider with great writing skills? This might just be what you are looking for! 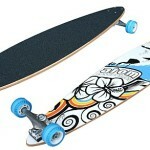 So is there a special story on longboarding from your point of view? Adventures, wins, losses, great rides or injuries? 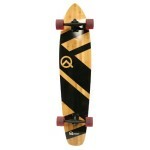 Or is there just a simple story on anything that is related to longboarding? Don’t keep that special story to yourself. Share your story with us and our readers. To let others know about you and your story. To let the world know just how great you are at longboarding and writing. To continue writing for us in the future. To let everybody know your name. If there are any questions on how to start, what to write about or anything else, use the contact form and write your questions to us.